For the past year, a few Chromebooks have utilized the same high-resolution screen and we’ve been completely fine with that. The Pixelbook, HP Chromebook x2, Samsung Chromebook Pro and Samsung Chromebook Plus all utilize a 2400×1600 resolution screen with good color and brightness and we’ve yet to see anything in the high-res category apart from them. Sure, there are plenty of 1080p options out there, but nothing has pushed the limits of the Pixelbook screen up to this point. 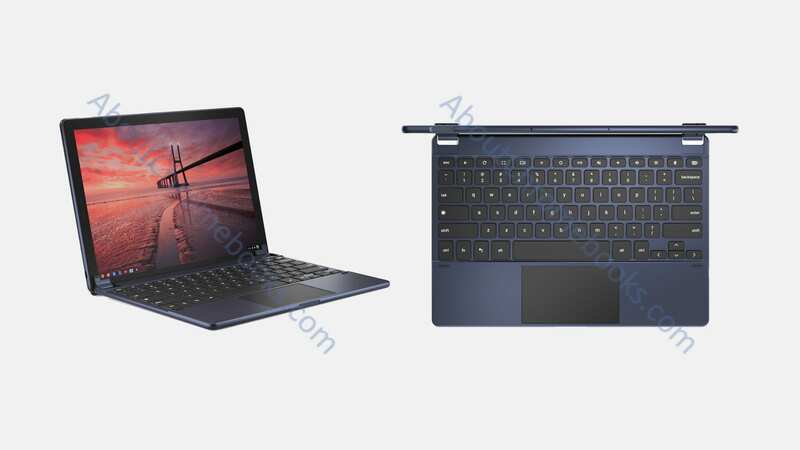 Lenovo’s upcoming 4K 15.6-inch device will obviously have the Pixelbook beat, but there’s little else on the horizon with a higher resolution and, in my opinion, not much need for it. Regardless, it seems ‘Nocturne’ will be getting an upgrade in the resolution department as shown by this commit from the Chromium Repositories – uncovered by About Chromebooks. In the commit (from back in April), we were able to see ‘Nocturne’ being tested with a 2400×1600 resolution. This was not surprising at the time since so many devices were being made with the same display as the Pixelbook. About Chromebooks has uncovered a change in this commit, however, that gives us an idea of what ‘Nocturne’ may actually ship with: a 3000×2000 resolution display. Here’s a look at the change. It is pretty clear to see this change takes Nocturne up to the resolution of 3000×2000, the same as what we see on the Microsoft Surface Book and a few other, larger Windows devices. The resolution on the iPad Pro (which I think ‘Nocturne’ will compete directly with) is 2732×2048 for reference, so they would be in the same ballpark and I’m guessing close to the same size. A bit of skepticism must be employed, here. The rest of that commit file I linked above shows a bunch of Chromebooks and some of the resolutions don’t match the actual hardware that is on the market. The easiest example is ‘Nautilus’, which is the Samsung Chromebook Plus V2. In the file above, it is listed as a 2400×1600 device, yet it shipped as a 1920×1200 device instead. It is odd that they would change the resolution at this point so late in the game, honestly, so that makes me think this one will actually end up being accurate. These resolutions are clearly testing metrics, so the final products don’t necessarily have to match up. While it is hard to say whether or not this will end up getting shipped, we can at least agree that we should see some answers in just over 2 weeks. Stay tuned!